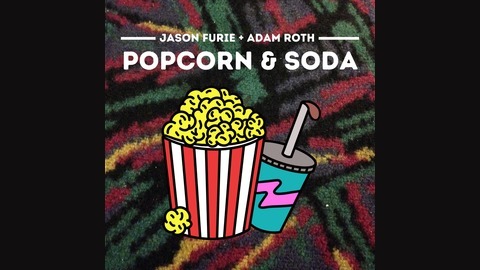 Popcorn and Soda presented by Never Ending Radical Dude is a bite-sized movie-themed podcast hosted by Jason Furie. It's a celebration of blockbuster favorites, indie hidden gems, and everything in-between. Each season hones in on a specific franchise or theme such as "Star Wars" or "Tarantino Films" with each episode focusing on a single film. Help support us on Patreon! 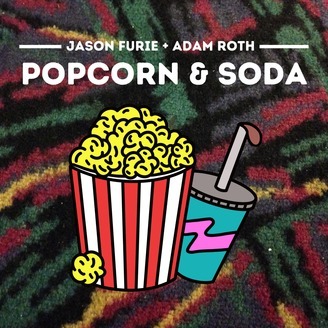 You're listening to the Popcorn & Soda Podcast presented by Never Ending Radical Dude. Be sure to checkout our community page and help support us over on Patreon! Host Jason Furie is joined by Sean Wheeler to discuss all the pros and cons of Marvel's second official MCU film THE INCREDIBLE HULK. We compare actor Edward Norton to Eric Bana from 2003's Hulk, talk about the films relentless action, and explain why we think Marvel got it right this time even though there was room for improvement.